Channel 5 have aired the main promotional trailer for Celebrity Big Brother. 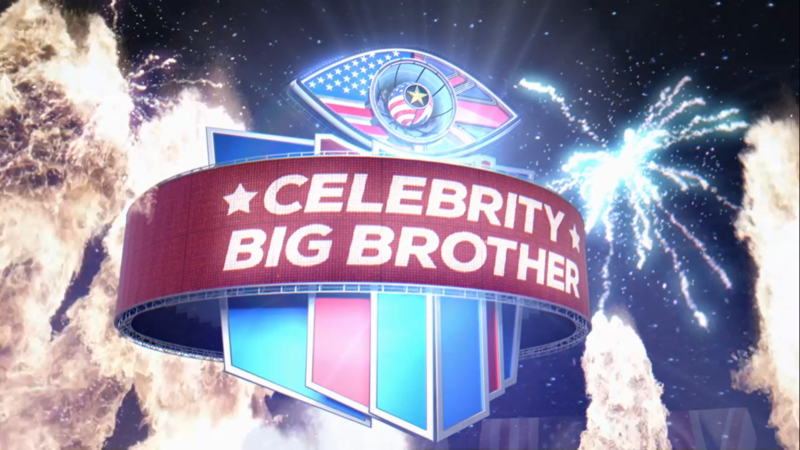 Living up to the UK vs USA theme of this years series, Channel 5 have debuted the main advert for this year’s Celebrity Big Brother. Celebrity Big Brother returns later this month, with the launch date set to be announced soon.